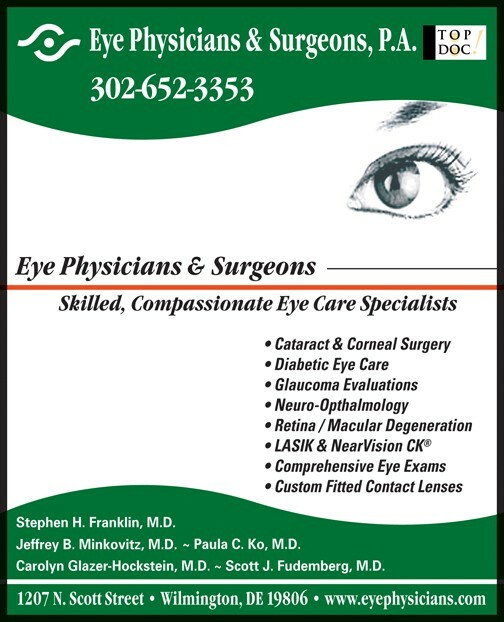 Considering Cataract Surgery In Delaware? The existence of a cataract does not always require surgery. Only the affected individual can decide when vision loss warrants surgery. With modern cataract surgery, not only is restoring vision possible, but oftentimes vision is improved to levels better than before the cataract. The surgeon can help determine whether vision loss is due to cataract, or to another condition (such as macular degeneration or glaucoma). Certain conditions require prompt treatment to avoid irreversible damage, and therefore a thorough, timely evaluation is important. Fortunately, cataracts usually require surgery only when vision loss interferes with activities: when patients can no longer perform necessary or enjoyable tasks. Occasionally, surgery may be “necessary” because vision loss makes certain activities dangerous, such as driving a car. Once surgery has been elected, the next decision is the type of lens implant. Aspheric lenses may give sharper vision, but they are not suitable for everyone. Advanced Technology intraocular lenses, which can further help reduce the need for glasses, include Toric lenses, which correct astigmatism, and multifocal and accommodating lenses, which may enable patients to see far away as well as near. Each has unique advantages and disadvantages. A surgeon experienced in each can help patients decide which is most appropriate. Finally, laser assisted cataract surgery is now available, and offers a greater level of precision and further options to correct astigmatism. Surgical technique is critical, and experience in refractive surgery (including laser vision correction) is beneficial. Only after careful consultation (including a thorough examination and a thoughtful discussion) with an experienced surgeon should surgery be elected. Cataract surgery is now most often performed in ambulatory surgery centers. Ideally, these are specialized, sterile facilities licensed by the state and accredited by recognized organizations such as The Joint Commission or the Accreditation Association for Ambulatory Health Care (AAAHC). Under the right circumstances, the results of modern cataract surgery are brilliant. Best surgeon ever! 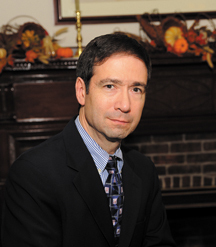 Dr. Jeffrey has the greatest staff, from the receptionist to the surgical nurses. Wonderful results. ~ Judge R.